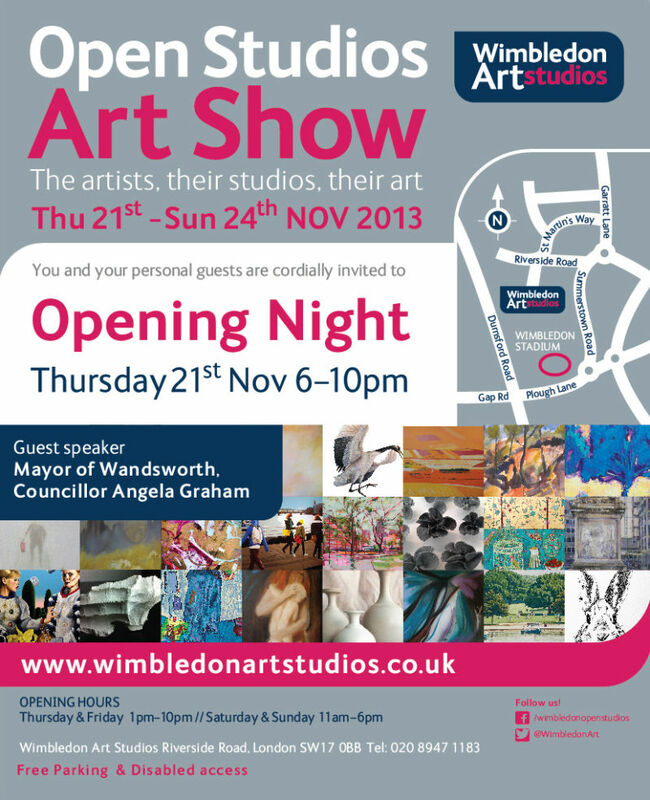 The 2013 Winter Open Studios Art Show (21st - 24th November) will provide a rare and exciting opportunity to interact with over 140 artists in their own individual creative spaces and buy art directly from them. Showcasing work from the UK’s newest emerging talent to the well known & established, visitors can experience many of the creative disciplines including painting, sculpture, ceramics, textiles, photography, printmaking and furniture design. Free Entry, Disabled Access, Families Welcome.